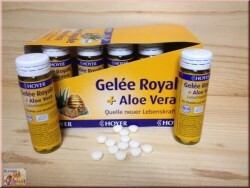 Here you buy the products from Gelee Royale as well as skin creams, shampoos, soaps, specialties with royal jelly and food supplements. 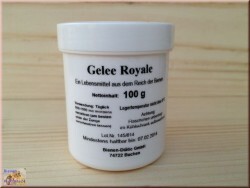 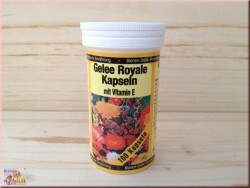 Gelee royale There are 10 products. 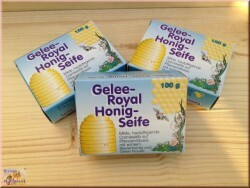 For day and night; if the vigour of the skin, particularly suitable improves for dry and sensitive skin. 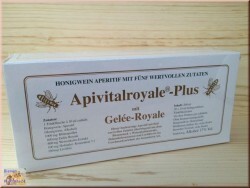 This extensive cream with Gelee-Royale, honey, valuable vegetable oils and vitamin A + E donates to your skin humidity, protects and maintains them velvety softly. 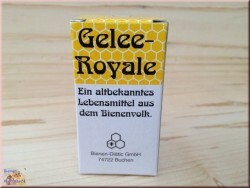 Mild, skin nourishing cream vegetable oil based soap with real honey and royal jelly.Royal Jelly Honey Soap: cleans, moisturizes, protects your skin. 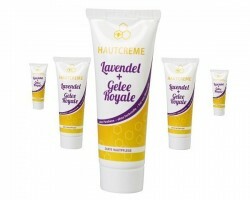 Cream for the skin of your entire body - lavender with royal jelly.Saturates your skin with moisture, gives it a natural look.